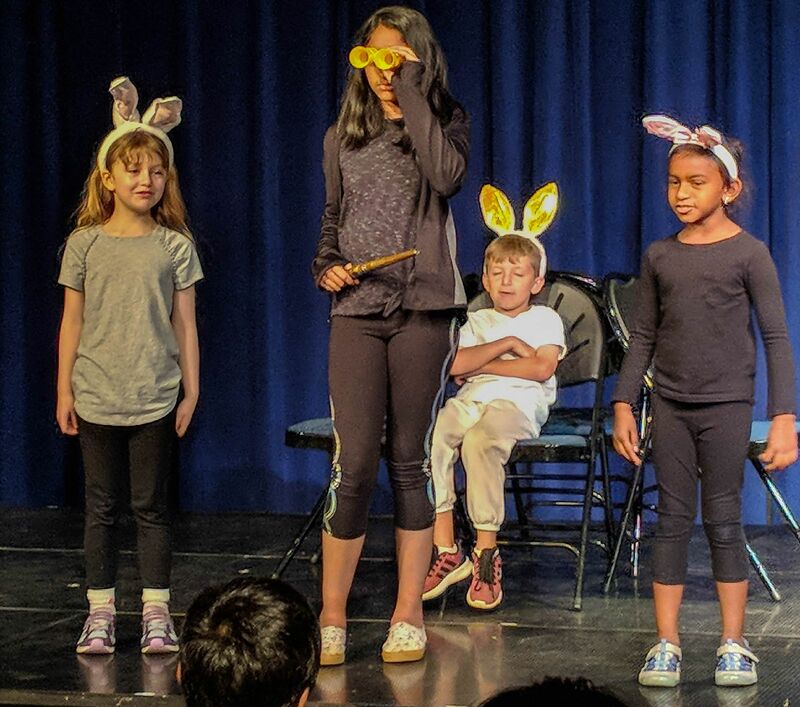 Students will build fundamentals of acting through self expression, character building, and learning to take direction. Students will engage in scene work and have an opportunity to present their work to their peers, family, and friends. In 2011, Mrs. Tongori earned her BFA in Original Works Theater (Acting, Directing, and Playwriting) from Cornish College of the Arts. Q's work as an actress has been seen in productions with Seattle Shakespeare Company, Book-It Repertory Theatre, Act Theatre, Langston Hughes Performing Arts Institute, Make it Happen/2013, Annex Theatre, Wet Theatre, Mahogany Project, Once Coast Collaboration 2012, Living Voices Theatre Company, and The Platform. Q has gone on to perform beside Poet/Actor Daniel Beaty, in collaboration with the Dance Theatre of Harlem in the Seattle debut of Far but Close, a spoken word Ballet. Mrs. Tongori has worked with behaviorally challenged children who have suffered severe trauma as a Youth Counselor. Mrs. Tongori has partnered as a Teaching Artist with The Community Arts Center completing several residencies at Chester Eastside INC and is currently the director of Artrageous arts summer camp at Bristol Riverside Theatre.